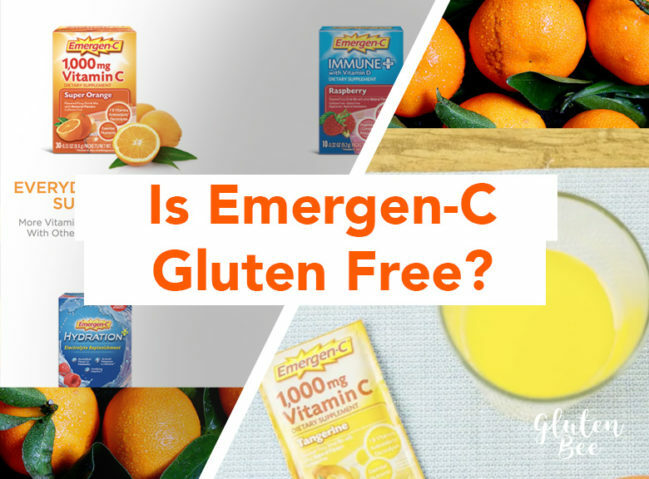 Emergen-C is a popular dietary supplement for Vitamin C made by Alacer Corp. It is used for a variety of reasons including as a way to strengthen and boost the immune system, heal during a cold, sleep better, and more. 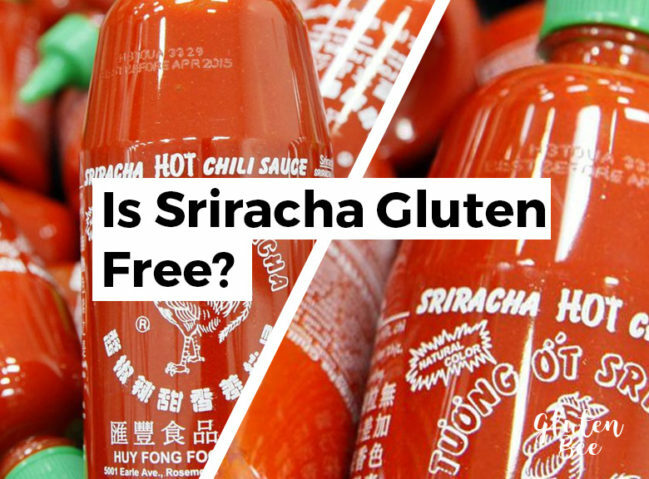 The gluten-free food and product market has seen explosive growth. 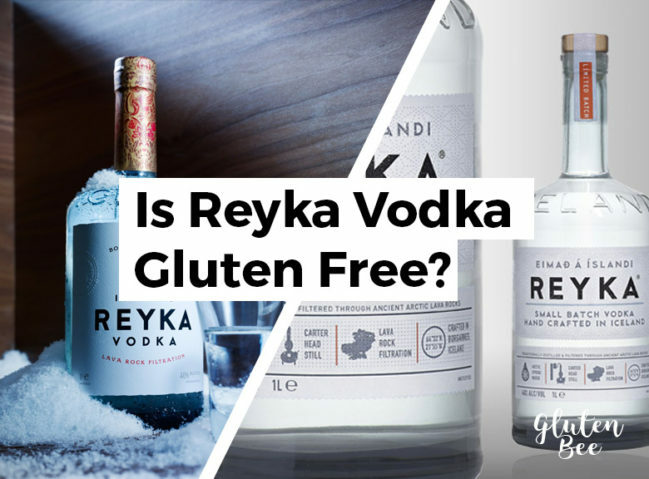 Consumers are spending more money than ever before on gluten free products for their meals and snacks. 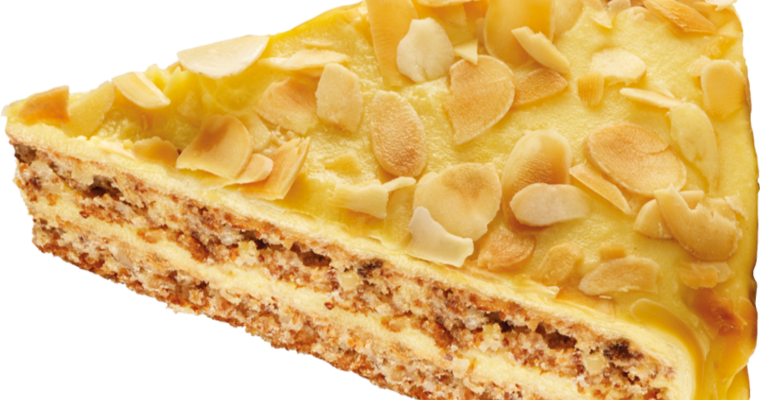 Brands like Glutino, Chick-fil-A, and others are capitalizing on this to grow their businesses. 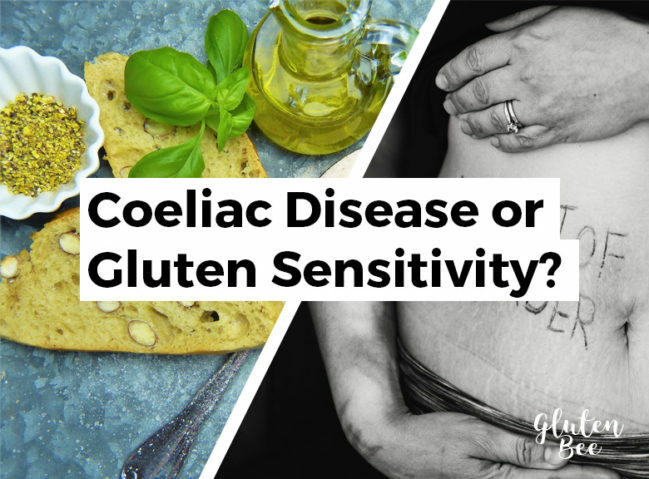 This is leading to a push for gluten free development worldwide as other companies scramble to develop new product lines. 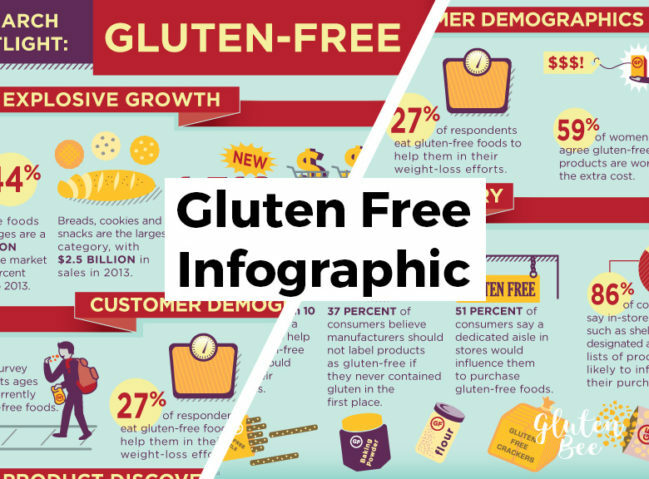 The Specialty Food Association recently created this infographic to help illustrate the growth of the gluten free industry. 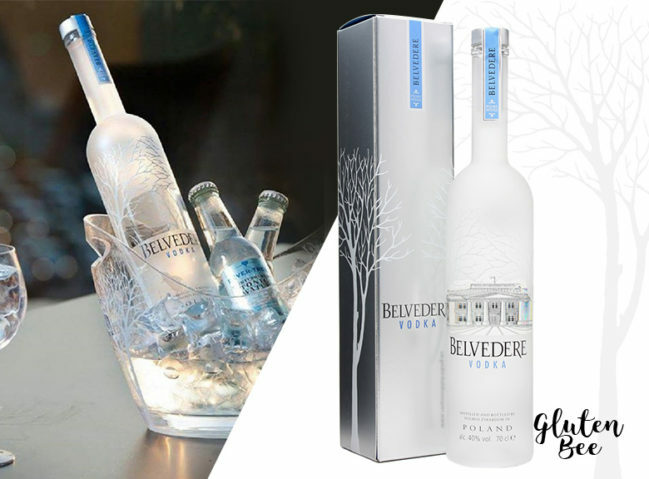 Read more in-depth market and consumer data. 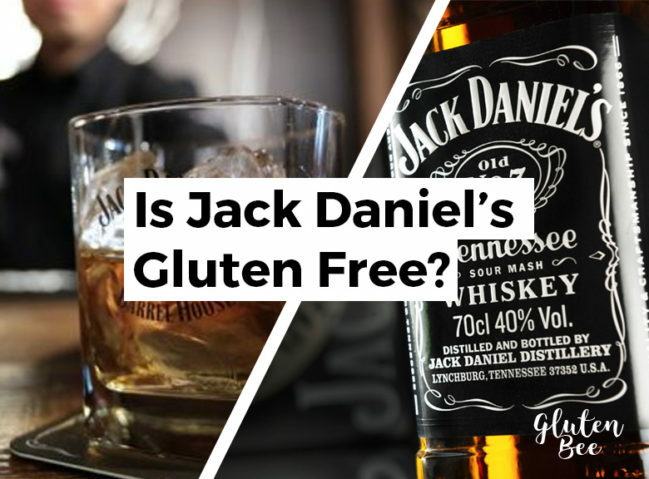 Is Jack Daniel’s Whiskey Gluten Free? Jack Daniel’s is a world famous whiskey brand started by Jasper Newton Daniel in 1864 in Tennessee, United States. 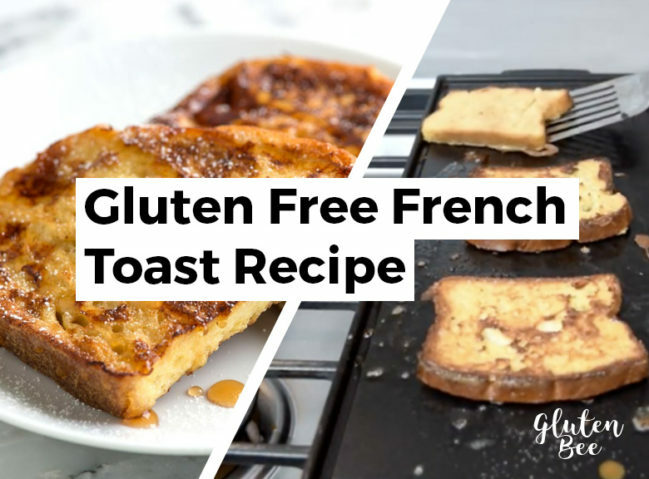 French Toast has always been one of my favorite meals. 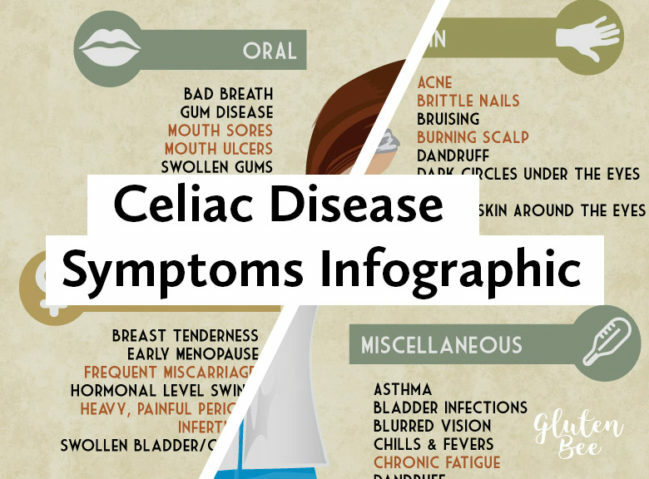 Though, since finding out I was allergic to gluten, I wasn’t able to find any at restaurants, nor did I find any good bread to create it with! Well after nearly two years, I finally decided to give it another go and came up with this recipe. Hope you enjoy!